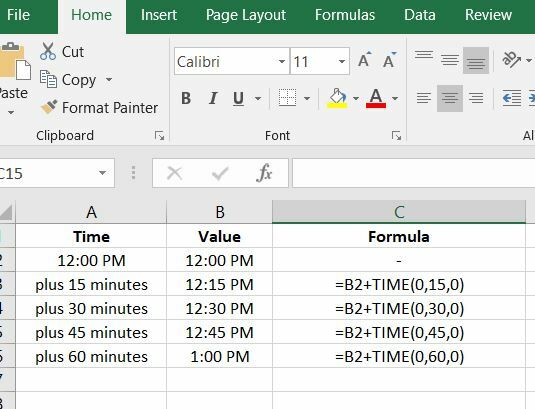 For my students in the Excel 2016 classes. 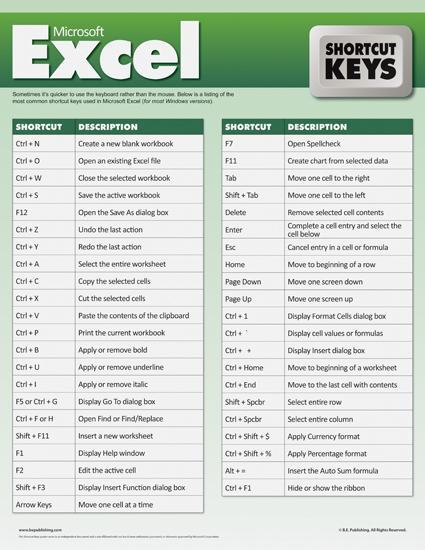 Below is a good quick reference guide for using Excel Shortcut Keys. To download click the link below. For Microsoft Word Shortcut Keys For Microsoft PowerPoint Shortcut Keys Please consider ordering these books as well as they provide some great information.